Our simulators are modern, mobile machines, with automated instructions and grading. 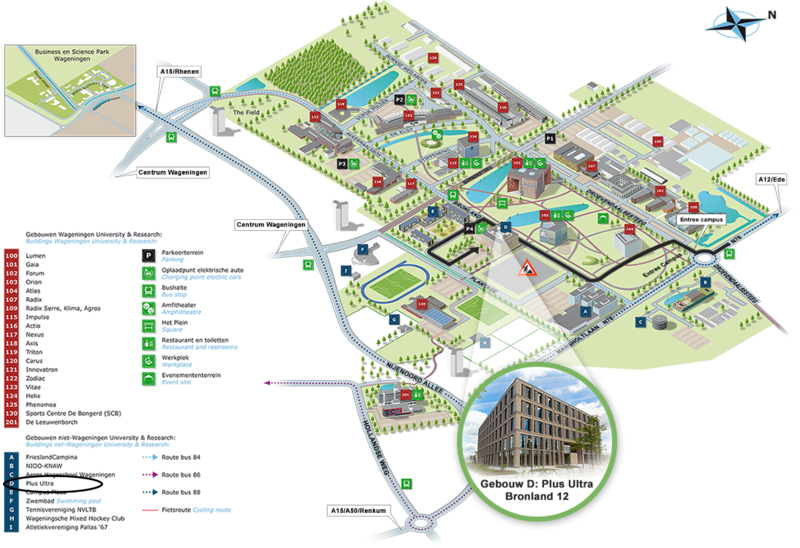 This method has been validated and more than 100,000 drivers have used it in the Netherlands and abroad. 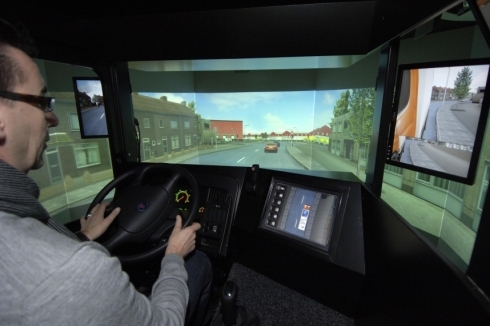 Driving simulation is a great aid to use in additional training for drivers. 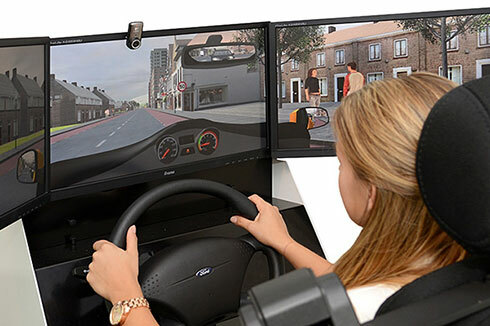 Applying driving simulation ensures that more practice can be done. Learned theory can be put into a driving behaviour immediately. 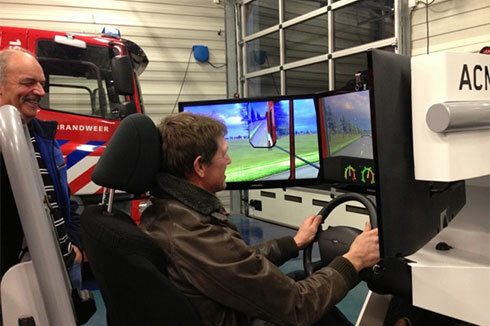 Drivers can practice (new) situations and rules more often via E-Learning and simulation. By practising situations often, driving behaviour can be altered successfully. The alternative to practising priority drives or various scenarios too dangerous to conduct on the road. This is another way to test laws and legislations. An additional advantage of simulation is that this practice method lowers expenses. Via various scenarios and games, young people are taught about their driving style and vulnerability. Plus, what the effect of their driving is on other road users.